The Russian president’s press secretary says top Kremlin officials are keeping track on developments around a rally planned by supporters of anti-corruption activist Aleksey Navalny, but warned them against launching unlicensed protests. “We are certainly following these developments. We note the timely work of Moscow municipal authorities and Moscow law enforcement bodies, as they duly inform the citizens that if any of the previously-mentioned events take place, this would be against the law, because these events have not been sanctioned,” Dmitry Peskov told reporters on Friday. “We know that a number of persons are calling for people to take it into the streets. These are all illegal calls and in fact this is nothing else than an attempt to provoke. In this case, Moscow city authorities are acting in the most correct way by informing the citizens in good time,” he added. The comment came after political activist Navalny wrote in his blog that Moscow City Hall had rejected his application for an anti-corruption rally in the city center, but he considered this rejection unlawful and planned to hold the rally anyway. Russian law requires all public events to be coordinated with local municipal authorities at least 15 days ahead of the date of event. Moscow City Hall rejected Navalny’s application for a rally in front of the State Duma building on March 26, saying that it could disrupt the movement of public transport. It proposed other city districts in which the activists could hold their rallies. 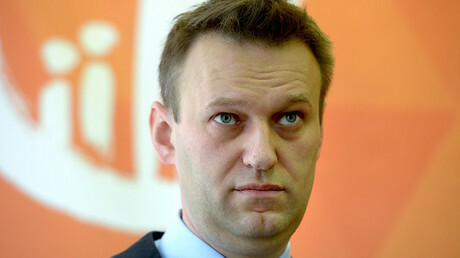 Navalny rejected the offer saying that it was made too late. Deputy Interior Minister Aleksandr Gorovoy told reporters on Friday that the police declined to bear any responsibility for the outcome of Navalny’s planned unlicensed march. “When these events are not coordinated [with the city authorities] the bodies of power and law enforcement agencies cannot bear responsibility for possible negative consequences because there will be no counterterrorist checks required by law,” he said. 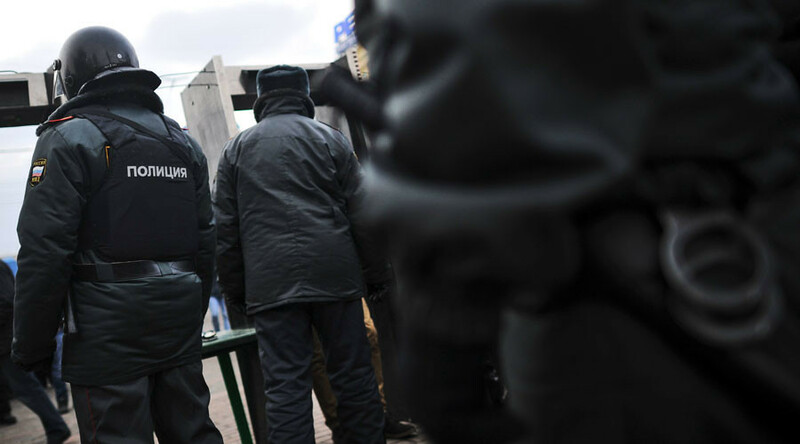 The Moscow City Directorate of the Interior Ministry released an official warning to citizens on Thursday in which the police asked all residents and guests of the city to abstain from participation in the unlicensed event planned on March 26. The police said they would have to take measures to disperse the illegal march and also that the probability of riots, provocative acts, terrorist attacks and other dangerous events was much higher at an unlicensed rally. Navalny gained notoriety as an anti-corruption blogger, but quickly switched to mainstream politics and now plans to run for the presidency in 2018 with the united backing of several opposition organizations, called Solidarity. Under Russian law, Navalny technically cannot run because he is currently serving a five-year jail sentence that won’t expire before the next election, but the activist has vowed to contest this rule in the Constitutional Court. 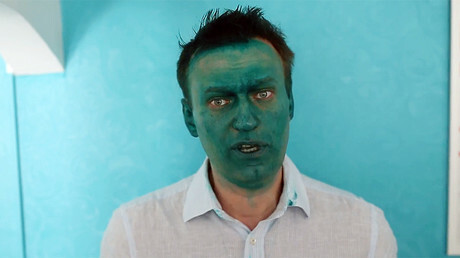 Last week, unidentified people pelted Navalny with eggs and smeared him with green antiseptic dye while he was on a campaign tour in Siberia. Police have launched a probe into the attacks, but no one has claimed responsibility.